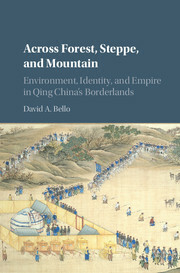 In this book, David Bello offers a new and radical interpretation of how China's last dynasty, the Qing (1644–1911), relied on the interrelationship between ecology and ethnicity to incorporate the country's far-flung borderlands into the dynasty's expanding empire. 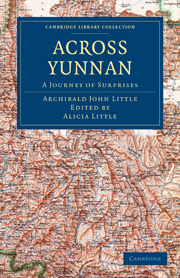 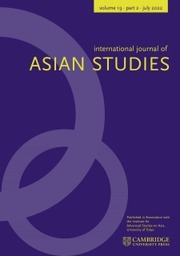 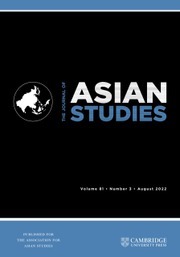 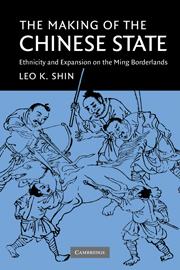 The dynasty tried to manage the sustainable survival and compatibility of discrete borderland ethnic regimes in Manchuria, Inner Mongolia, and Yunnan within a corporatist 'Han Chinese' imperial political order. 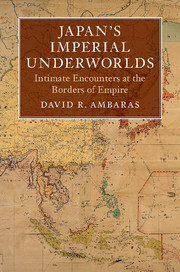 This unprecedented imperial unification resulted in the great human and ecological diversity that exists today. 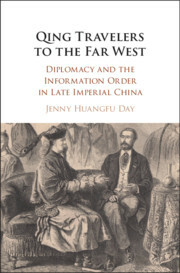 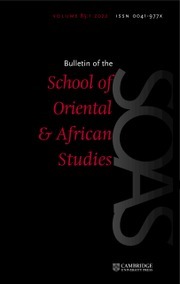 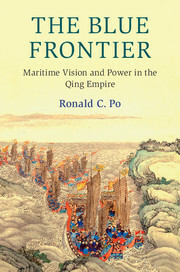 Using natural science literature in conjunction with under-utilized and new sources in the Manchu language, Bello demonstrates how Qing expansion and consolidation of empire was dependent on a precise and intense manipulation of regional environmental relationships. 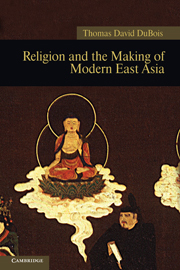 David Bello is an Associate Professor of East Asian History at Washington and Lee University, Virginia.